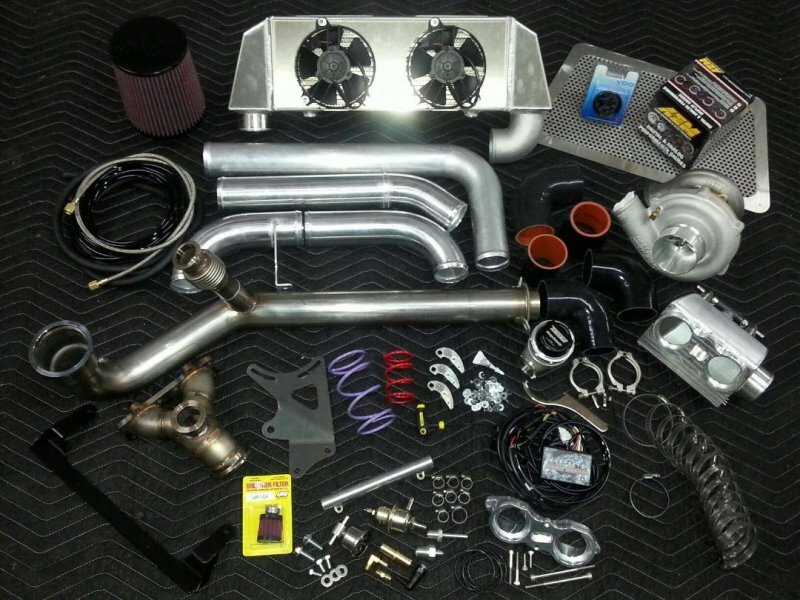 K&T Performance continues to offer the best turbo kit upgrades and this Polaris RZR XP 1000 turbo kit is no different. If you are looking for true bolt on power then choose the K&T turbo kit FOR MUCHMORE POWER. The RZR 1000 turbo kit uses a Billet Wheel Turbo with V Band Housing. All necessary hardware is included: Intercooler, Stainless Steel Header and Downpipe, Fuel Controller, Clutch Kit, Fuel Injectors, etc. Be sure to check out all the kit contents, specs, pictures and videos. Check out our Facebook page for weekly and monthly sales, new releases, pictures, videos, and much more! !